There are millions of copywriters available on the internet, but very few are actually experienced and qualified to handle your projects with the accuracy and precision you may want. 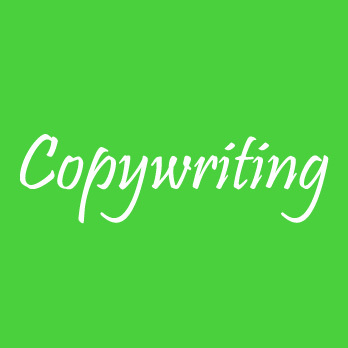 IWriteEssays offers clients a platform to get a talented copywriter with impeccable writing skills to tackle your specific copywriting projects. We craft creative and detail-oriented copies to keep your audience engaged and convert visitors to customers. IWriteEssays provides clients with a list of skilled copywriters to handle their tasks in the least amount of time and at affordable prices. Clients get a copywriter with excellent writing skills, great working attitude, and a native English speaker to write compelling content, hence increasing conversion rates on the client’s website, blog, or advertisement. Our mind-blowing great copywriters create attention-grabbing headlines, persuasive product descriptions and intriguing email campaigns for the benefit of our clients. Our proficient copywriters pride themselves in SEO knowledge, hence their ability to provide clients with SEO infused content to attract customers and increase their search engine ranking.